We rejoice in the amazing knowledge that we are united in the "catholic," (small c, meaning universal) church that is made up of all believers from all times and places. All of us are redeemed by Christ's atoning sacrifice. All of us are brothers and sisters. However, because we love the Word that works faith in the hearts of all believers, we will of course study it carefully and try to understand and apply it. Unfortunately, we will sometimes disagree with other Christians about what it means, and when that happens, we can do no other but hold fast to what we believe is the truth. I belong to a Lutheran church. When I became a member I declared publicly that I believe that the Lutheran Confessions are an accurate exposition of God’s Word. It is not just that Lutheran theology is accurate. Because it is true, it is also breathtakingly liberating. It continually focuses us on Christ and His promises instead of on ourselves and our own efforts to be deserving of mercy (which, let me tell you, is deadly path). I myself did not grow up in the Lutheran church, and am very grateful for the opportunity to raise my children with an understanding of the Lutheran Confessions and as recipients of the Christ-focused, Lutheran liturgy. 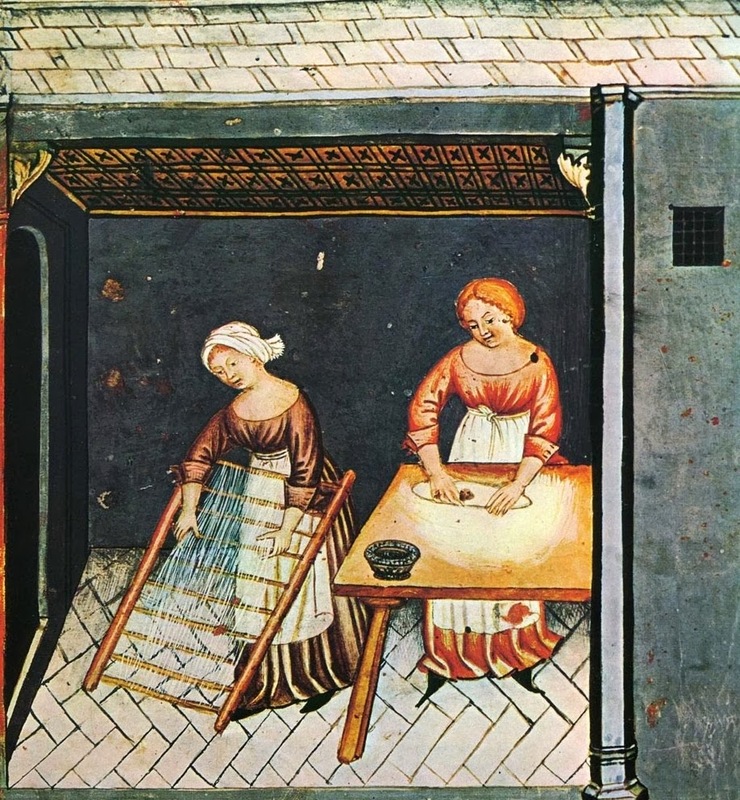 Our Lutheran understanding of the world and our role in it is sometimes at odds with the beliefs of other Christian traditions. It can be quite discouraging to seek advice about Christian living, and find that much of it seems law-based or focused only on emotions. It can also be off-putting to see Christian blogs online that are so universally applicable that they are inevitably a bit shallow and bland. We are trying to offer an alternative. We want to be specific and fully upfront about the perspective we are coming from: Law and Gospel, Confessional theology, a focus on God’s grace. We want to talk about important issues through our Lutheran and Christian understanding of what it means to be a redeemed child of God who responds to God’s mercy with a grateful (yet flawed) desire to serve and obey him. We call ourselves “Lutheran” because, in this world of imperfect terminology, that is the best way we know to tell you what you are getting when you click on our articles. We want to be specific and fully upfront about the perspective we are coming from: Law and Gospel, Confessional theology, a focus on God’s grace. 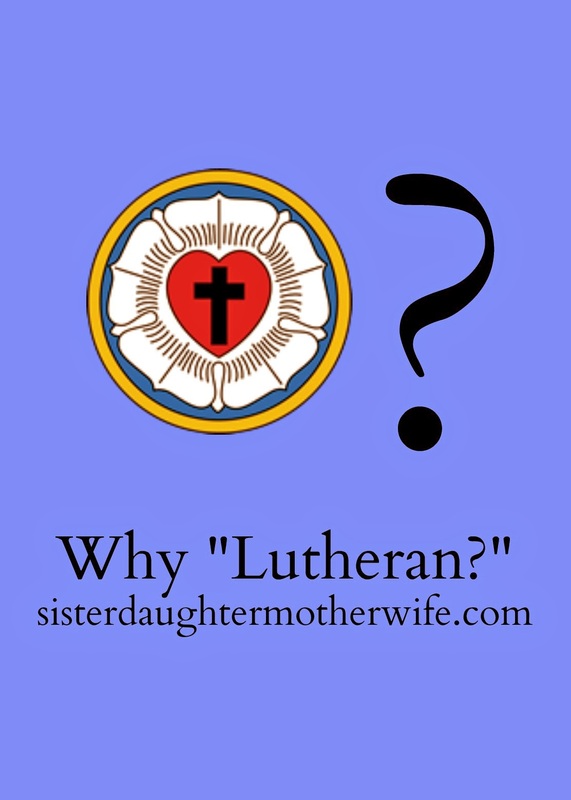 Excellent reasons to specify that we are Lutheran Christians!